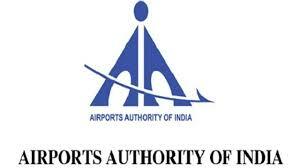 Airport Authority of India Released notification for Junior Assistants in fire service 105Vacancies.Eligible candidates apply through online at www.aai.aero. Candidates should be done 10th Pass + 3 years of Diploma in Mechanical/ Automobile/ Fire with minimum 50% marks (OR) Matric Education with 12th class Pass (Regular) with 50% marks. More Details please check official notification. Candidates minimum age limit should be 18 years and maximum age limit is 30 years as on 31/03/2017.More Details about relaxation is at official notification.